You remember how it was like to be in college, broke, and barely any time to support the work you do to promote your heritage on campus? 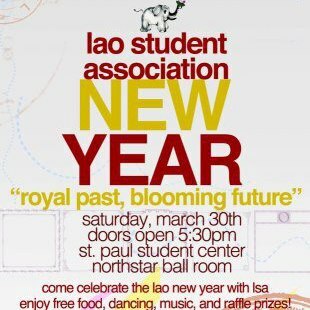 Well, support these Lao students! 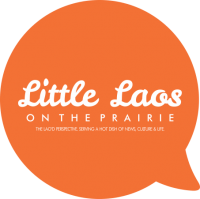 Among other activities this Spring, the Lao Student Association at University of Minnesota-TC needs help funding their trip to the Center for Lao Studies Conference in Madison. LLOTP will see you there!